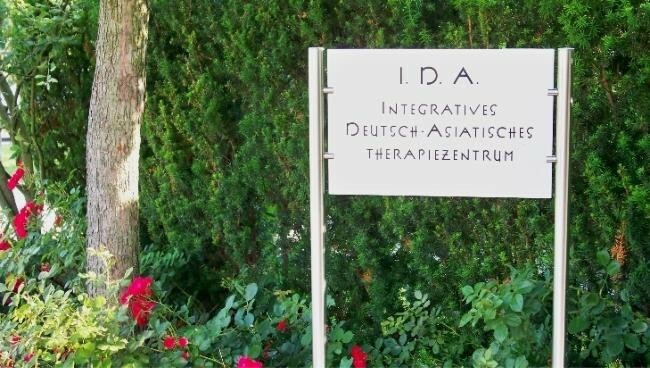 Bernhard Reichert is a self-employed partner of the Integrative German-Asian Therapy Centre. 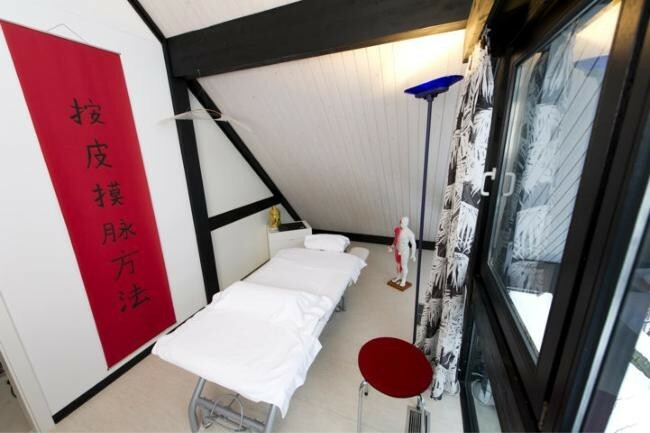 At the Integrative German-Asian Therapy Centre, you will find experienced and competent doctors and therapists. 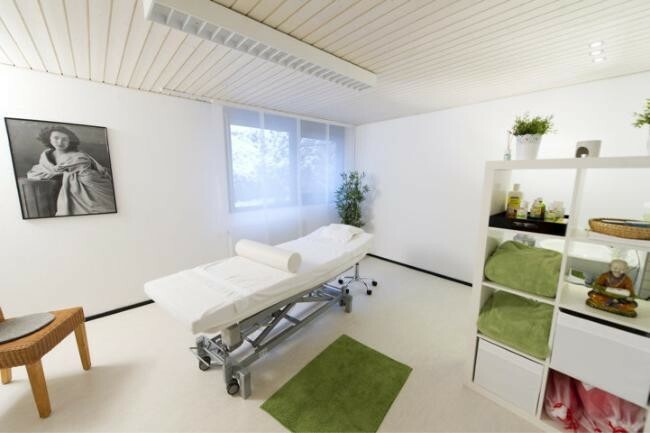 Their individual expertise ranges from traditional Chinese medicine, nutrition counseling, osteopathy and conversational therapy to western physiotherapy. Our patients are able to benefit from the entirespectrum of skills. It is important to me to take the time necessary to be able to plan individual and well-founded therapies. The first appointment usually takes an hour. After that, one agrees on the length of the following appointments. The therapy always includes the patient and his individual ideas, goals and possibilities. 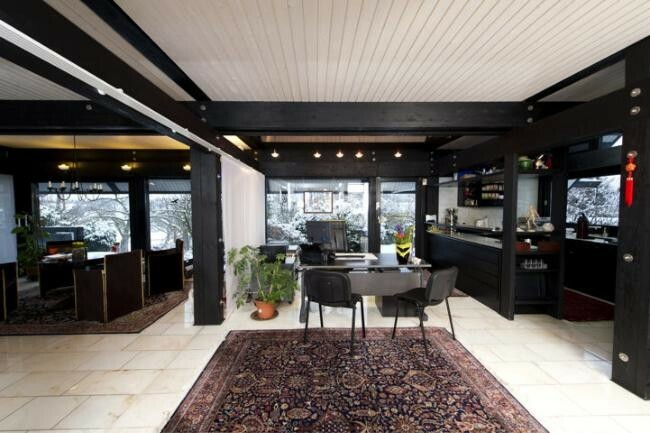 The treatment is exclusively based on a private medical prescription.